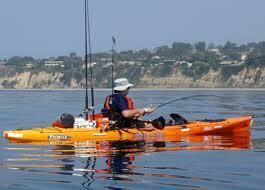 If you”e fishing on your kayak here’s a simple way to save a few bucks on equipment. Also this fishing rod holder is easy to make. The custom design gives you features you probably can’t find in an off the shelf rod holder. Here is a cheap, most functional, and very easy to make rod holder for Kayaks. If you have a Scotty Rod Holder already, You can use the existing Scotty Base and Neck. If you don’t have Scotty rod holder on your kayak, you can by the Scotty base and neck separately. I prefer the Scotty Height Extender #259. The orginal neck (stock part on Scotty Rod Holder) may not give enough height for some kayaks. If you have a standard kayak without a rear hatch it will be hard to install rod holder behind the seat. If you have center hatch or bow hatch, You may be install this home made rod holder – which comes with two vertical rod holders and two side-pointing rod holders. This may be enough if you had no rod holder or had only one rod holder. If you have a raised center on your kayak, this will be a good rod holder to install. 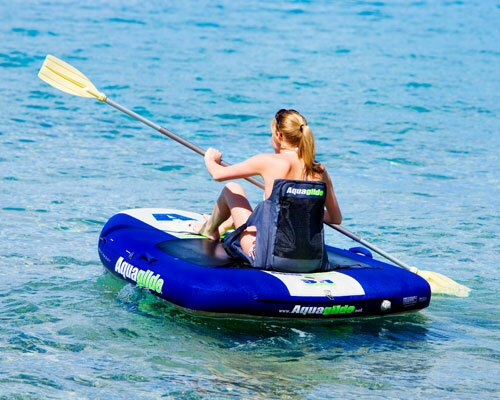 This entry was posted in Kajak Fishing and tagged Bow Hatch, fishing kayak, Fishing Rod Holder, Kayak, Kayaks, pvc, Pvc Rod, Rear Hatch, Rod Holders, Stock Part, Vertical Rod on July 13, 2011 by Michael.